The Signet Library reopened its doors in opulent style last week to reveal the magnificently refurbished lower library now transformed into an exquisite tea salon. 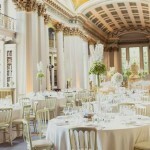 A painstaking £250,000 restoration by Heritage Portfolio of its interior and classical pillars with intricate gold leaf detail, handwoven carpet and bespoke silver teapots and three tiered cake stands has been aptly named the Colonnades. Afternoon tea at the Signet Library is a luxurious oasis of calm, a step away from the vibrancy of Edinburgh’s historical Royal Mile. I was delighted to be one of the first to enjoy this very fine dining experience. 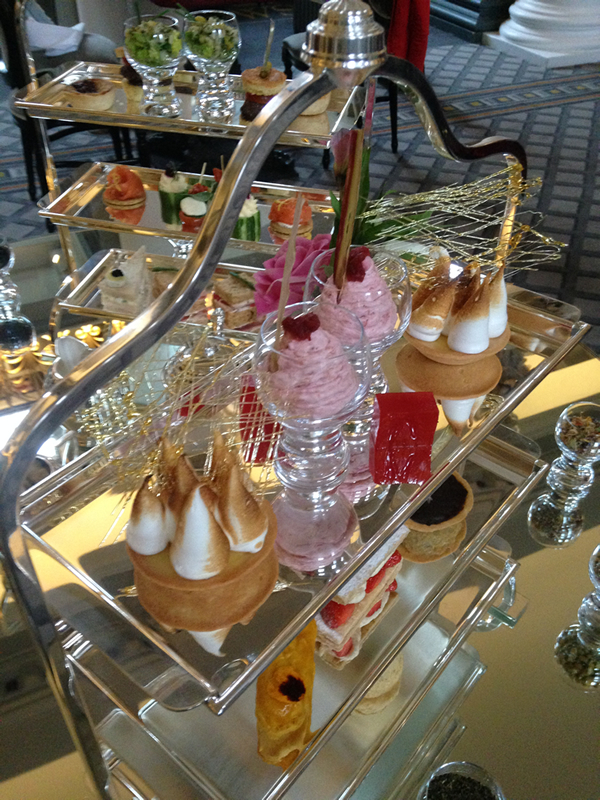 The Signet Library’s extensive afternoon tea menu is presented on two striking silver tiered cake stands. The mouth-watering savoury selection was a feast to the eyes and a delight to the palate. A bite size warm choux bun with a melted brie centre was served as a welcome appetizer to tease the taste buds of the thrills to follow. These included mini Aberdeen Angus burgers served on brioche toast with caramelised red onion jam topped with cherry tomato; mozzarella bocconcini and sunblush tomato skewered with basil and cherry tomato; Scottish Shetland salmon infused with Edinburgh Gin on rustic oatcake with a dill and lemon cream cheese. Prawn cocktail with coriander and mango salsa on shredded baby gem lettuce was presented in a dainty shot glass and a goat’s cheese mousse in a cucumber cup topped with roasted beetroot and dill served as the perfect partner. If this wasn’t enough, a traditional selection of finger sized sandwiches completed the savoury menu. 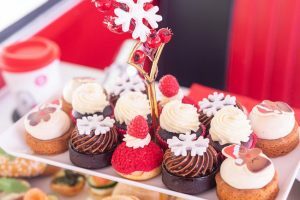 For dessert, a sumptuous three tiered cake stand bedecked with a drooling selection of miniature cakes, freshly made scones and sensational sweet treats was a sight to behold. A bit of a chocoholic, I made a bee line for Pastry Chef, Matthew Oates, Belgian chocolate tart which, when cut in two, oozed a mouth-watering sea salted caramel. To refresh my palate, I followed this with a cube of blood orange jelly which certainly did the trick. Next to taste was a very zesty lemon meringue tart topped with fine meringue peaks. I have to admit I was struggling at this point with eyes bigger than my tum but couldn’t resist their passion fruit éclair – a choux éclair filled with decadent passion fruit and mango crème patisserie. Delicious. A tangy rhubarb fool, grown locally in Heritage Portfolio’s garden was a delicious dish to follow. Alas, appearances can be deceptive and despite the bite size portions I and my two dining companions had room for no more. It was with regret we had to admit defeat and could only gaze with remorse at the untouched mille feuille – home-made rich pastry layers filled with Graham’s Dairies organic cream and Perthshire berries dusted with icing sugar and the freshly made scones with clotted cream and strawberry and champagne jam. However, our attentive waitress could see we were struggling and offered to decant the remaining goodies into doggie bags to take home. (There has been much amused debate across Girls Afternoon Tea’s social channels with our friends saying that they would never need a Doggie Bag – so please, to anybody reading this blog and subsequently enjoying afternoon tea at the Signet Library, do come back and let us know at the bottom of this blog if you required the doggy bag. We think you will). Just when we thought, we could eat no more, and our plates had been cleared, a refreshing lemon sorbet was served to cleanse our palate. Gorgeous. 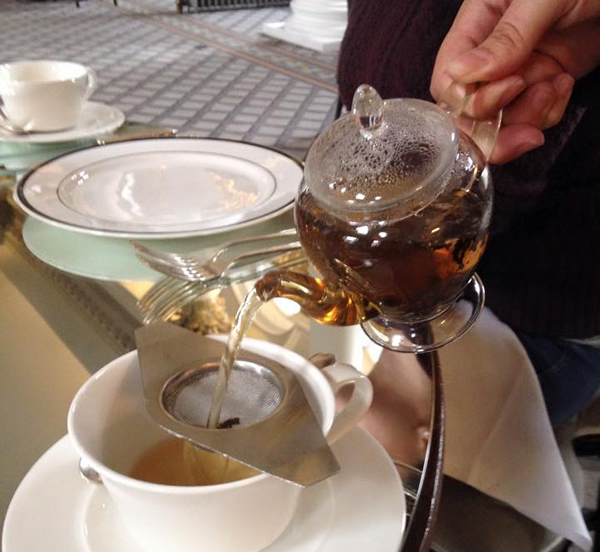 Our afternoon tea was served with a wonderful selection of loose leaf teas or fresh coffee. The tea is supplied by The Wee Tea Company and includes favourites such as Earl Grey and Blue Flower, Green Tea and traditional breakfast tea. I opted for Ginger Chai with spicy, sweet and fragrant tones. Not only did it taste delicious but the fragrance was incredible and I shall be ordering my own sachets direct from the supplier. The afternoon tea menu at the Signet Library will be changed on a monthly basis so do make sure that you sign up to their newsletter for the latest menus. 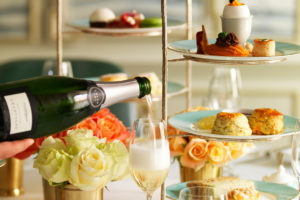 The Signet Library afternoon tea was a delicious and luxurious affair and priced at £30, based on the quality, quantity, service and impressive surrounds, we think, is an absolute steal. Needless to say early booking is always recommended, particularly if you are trying to secure a date for a special occasion. 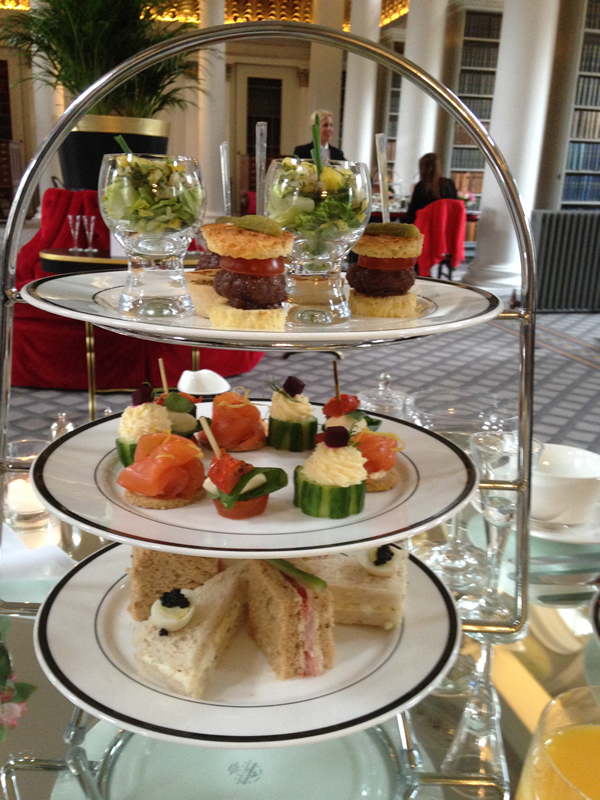 Book your afternoon tea at the Signet Library on-line today. 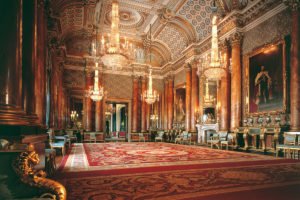 « Win Afternoon Tea at the Signet Library, Edinburgh Colonnades Tea Salon	» Win Afternoon Tea at the Royal Over-Seas League, London.